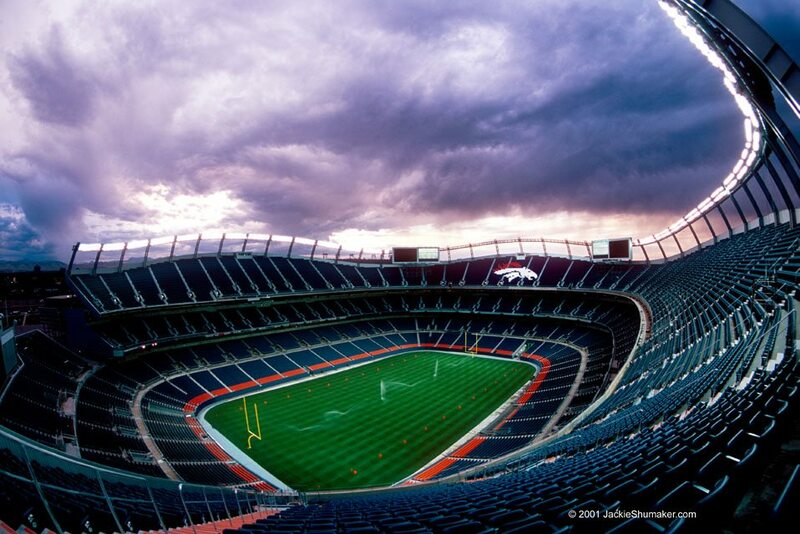 Sports Authority Field at Mile High - National Coatings, Inc.
Sports Authority Field at Mile High totals 1.8 million square feet. This stadium has five levels of seating, 8,200 club seats, and 132 luxury suites. National Coatings was the premier painting contractor for this project. Darrell Zipperlen, our General Foreman for the industrial division, supervised our experienced staff during all aspects of the sandblasting and painting of this project.